Meadow Wood offer 14-units total of Integrated Housing, 13-units specific to Veterans, in the community for individuals with a mental illness. 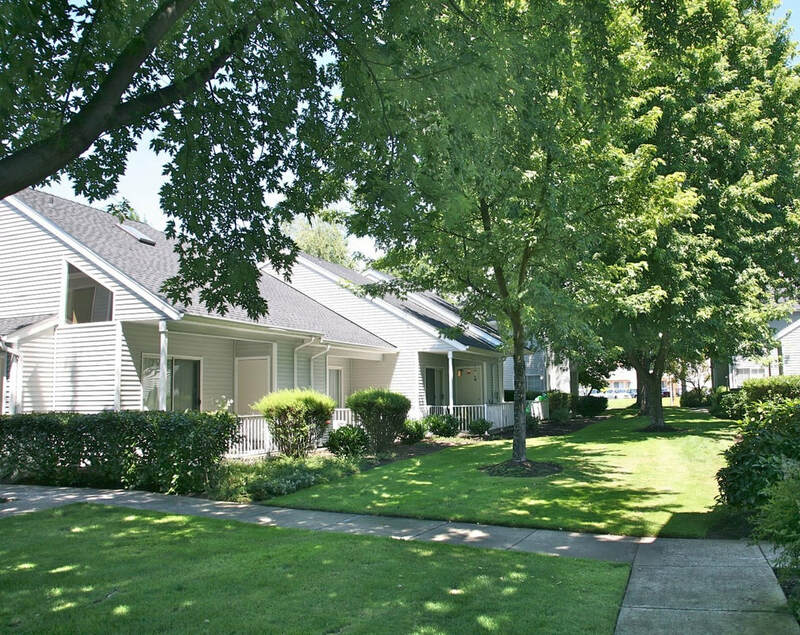 The complex is located in a beautiful setting with mature trees, professional landscaping, and each has access to a large community lawn area, pool and gym. It is also located conveniently close to shopping and directly on the RVTD bus line. Joseph Chick, MA, MBA, Housing Manager Email: jchick@columbiacare.org.